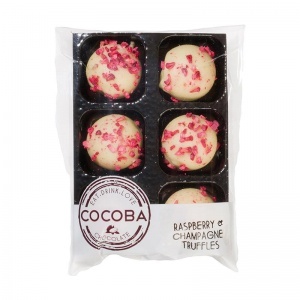 A range of luxury chocolates and truffles from premium chocolatiers Cocoba, selected especially to make fantastic gifts for new mums and dads. 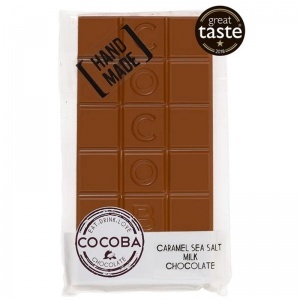 Made from the best quality belgian chocolate, what could be a better new mum gift that a bar for really good chocolate or box of extra special truffles? 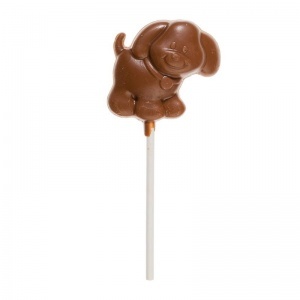 Choose the best range of new mums and dads chocolate gifts here at The Baby Hamper Company UK.